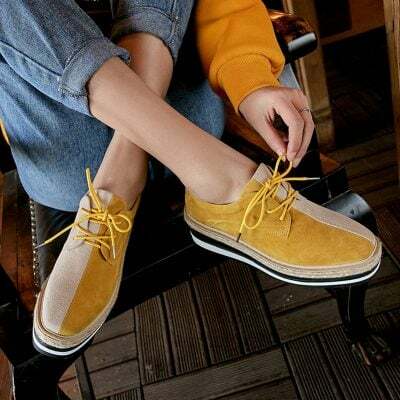 Oxford shoes trace the roots to menswear inspired shoes. 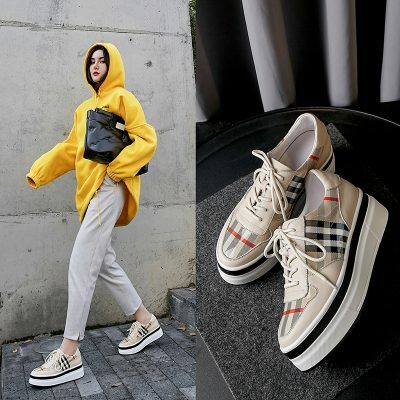 As normcore unisex fashion trend is picking up, the sleek lace up oxford shoes are gaining popularity among celebrities and high fashion designers. 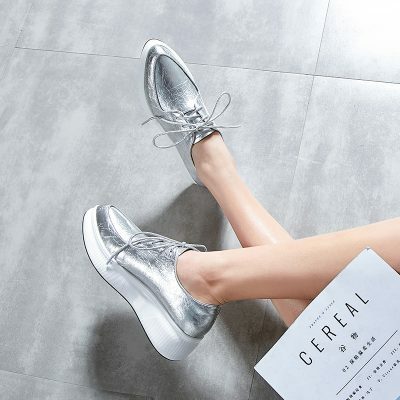 At Chiko Shoes, we offer a vast variety of oxford shoes with modern updates such as flatform soles, embroidery and laser cut, featuring some of the most trendy styles from the runway or street fashion.